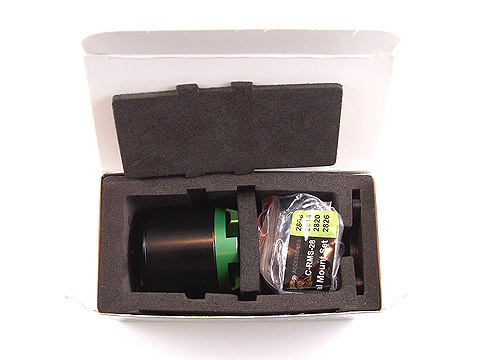 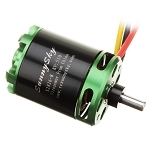 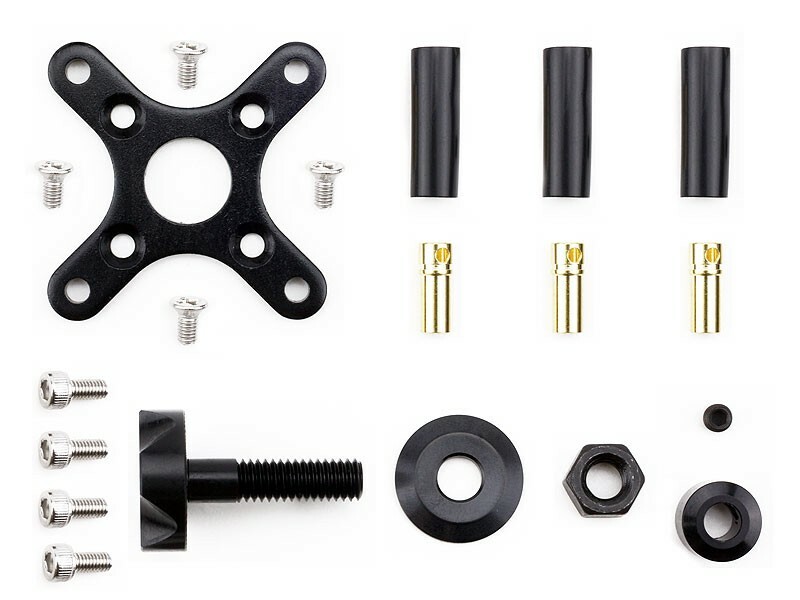 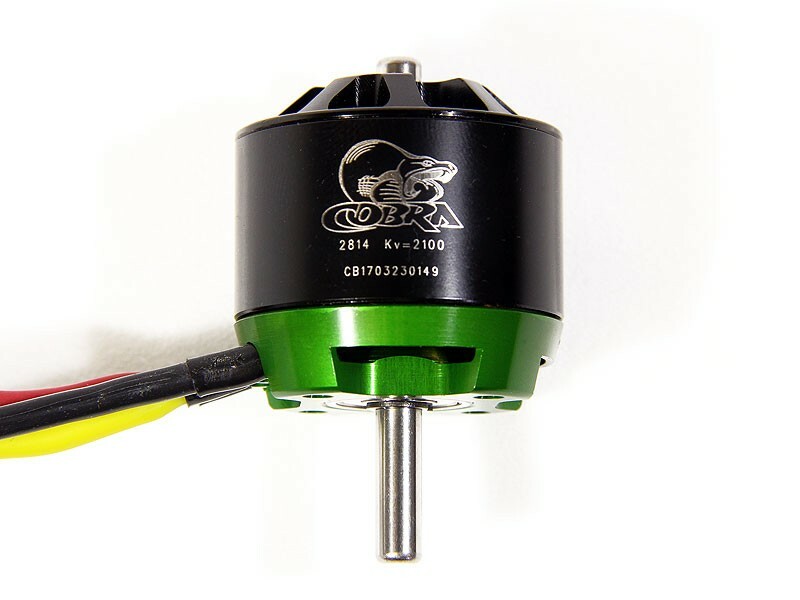 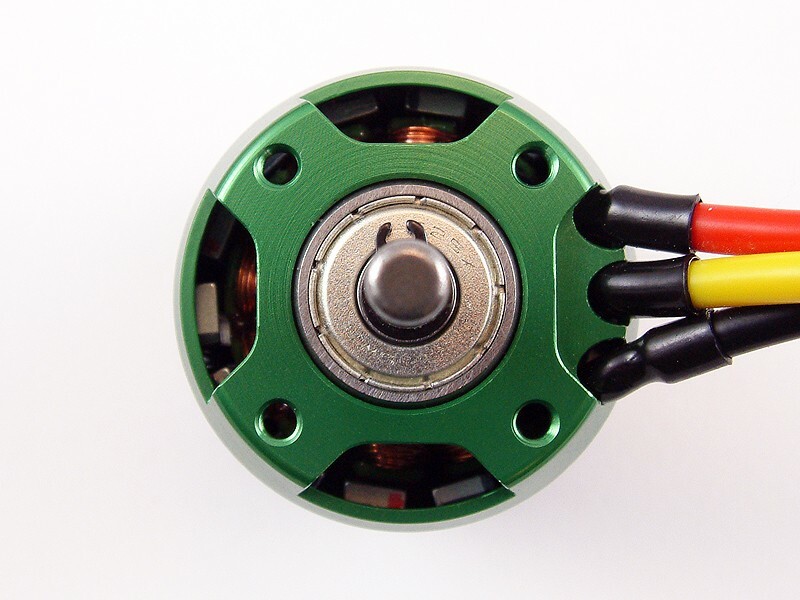 The C-2814/8 motor has been specifically designed for high speed applications, such as FPV Wing Racing. 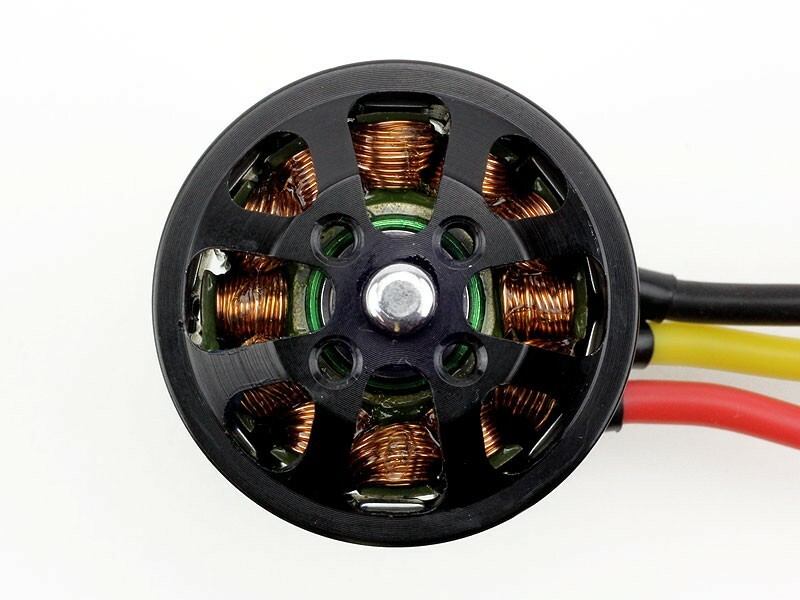 This motor has larger lead wires than the rest of the 2814 motors, to be able to handle the higher currents that the motor is capable of. 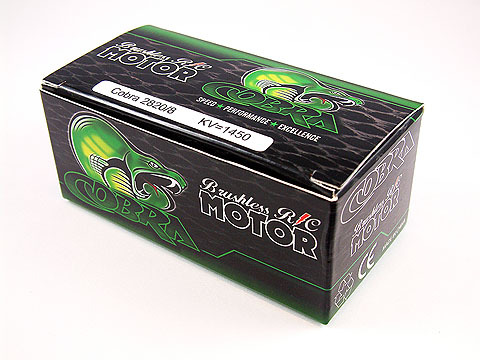 Due to the high speed operation of this motor, we do not recommend that you use it with the regular Cobra speed controllers. 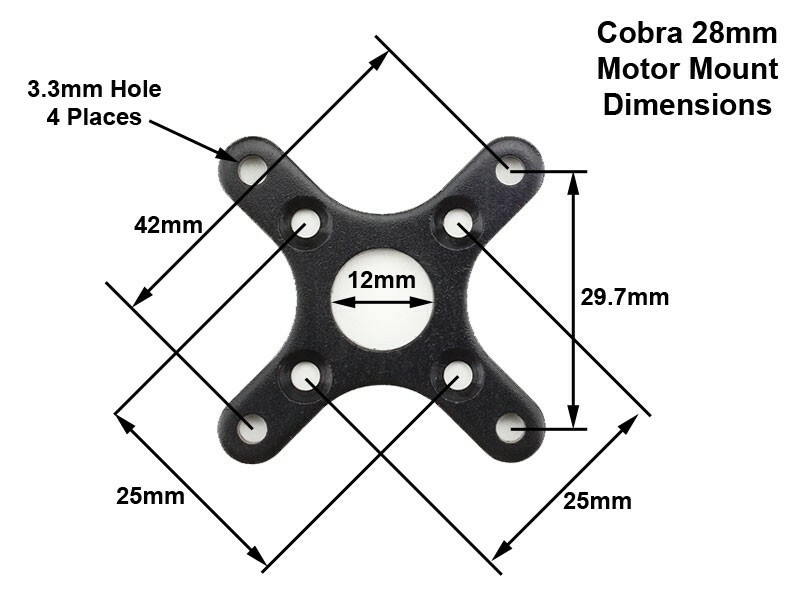 Instead, we recommend that it be used with the Cobra Wing Series speed controllers.